2.7L / 3.5L / 3.6L V6 Cold Air Intake & Filters. Chrysler & Dodge 2.7L, 3.5L & 3.6L V6 Air Intakes & Filters from AFE Power, AirAid, K&N Filters, Injen & Weapon R. 2.7L, 3.5L & 3.6L Air Intake & Filters. 2.7L / 3.5L / 3.6L V6 Computer Programmer for Chrysler, Dodge & Jeep. 2.7L, 3.5L & 3.6L V6 Computer Programmers available from Diablo Sport. Choose from Diablo Sport InTune, InTune DCX or Trinity for 05+. 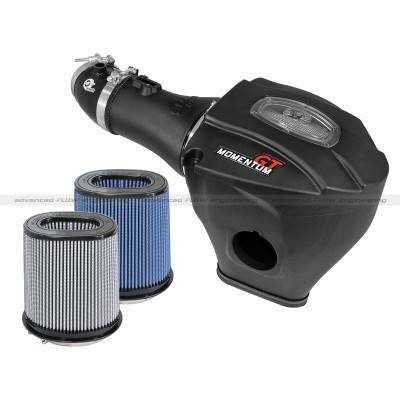 3.7L V6 & 4.7L V8 Air Intake Systems & Filters from FastHemis. 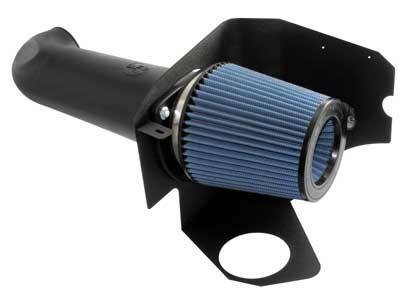 Chrysler, Dodge & Jeep 3.7L & 4.7L Cold Air Intake Systems & Filters are available from AirAid, AFE Power, Volant, K&N and many others. 6.2L SRT Hellcat & Trackhawk Mid Pipes from FastHemis. 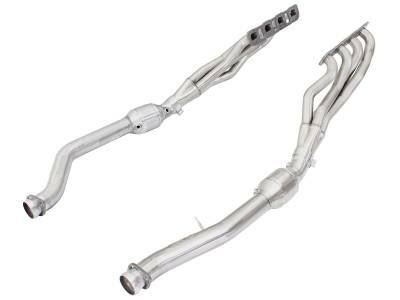 Choose from 3" Off-Road Catless Mid Pipes from Stainless Works and more. 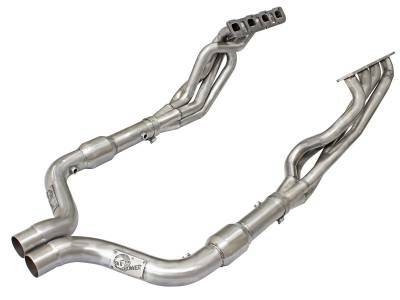 15-18 Dodge Challenger / Charger 6.2L SRT Hellcat Long Tube Headers & Mid Pipes. 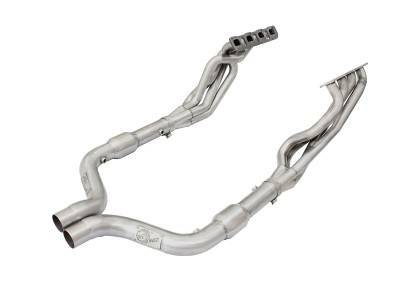 Dodge Hellcat Long Tube Headers and Mid Pipes by Dynatech, American Racing & Kooks. Available in 1 7/8" or 2.0" Primary Sizes and With or Without High Flow Cats. Dodge Dakota Cold Air Intake & Filter. 97+ Dakota Air Intake Systems & High Flow Air Filters from FastHemis. 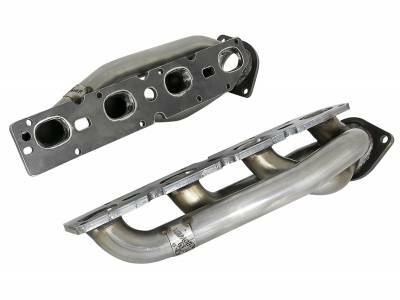 Air Intakes for Dodge Dakota 3.7L 4.7L 5.2L 5.7L Hemi & 5.9L are available from AEM, AFE, AirAid, K&N & Volant. Dodge Durango Air Intake & Filters. 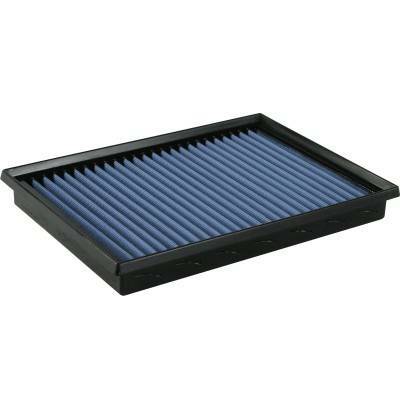 98+ Dodge Durango Cold Air Intake Systems & High Flow Drop In Air Filters from FastHemis. Durango Air Intakes from AEM, AFE, AirAid, K&N & Volant for 4.7L 5.2L 5.7L Hemi 5.9L V8 Dodge Durango. 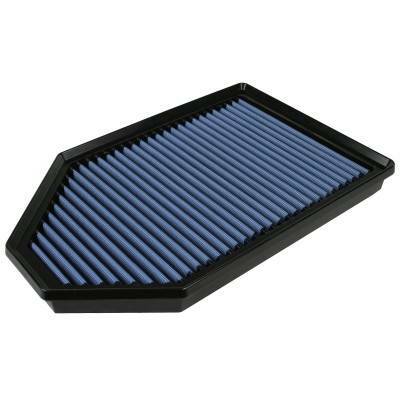 Dodge Magnum Cold Air Intake & Filters. 05-08 Dodge Magnum Air Intake Systems & Drop In Air Filters for V6 Hemi SRT Magnum. Choose from AirAid, AFE Power, BBK, K&N, Injen, Weapon R & Volant for your Dodge Magnum 3.5L 5.7L Hemi 6.1L SRT8. Dodge Magnum Throttle Body & Spacer. 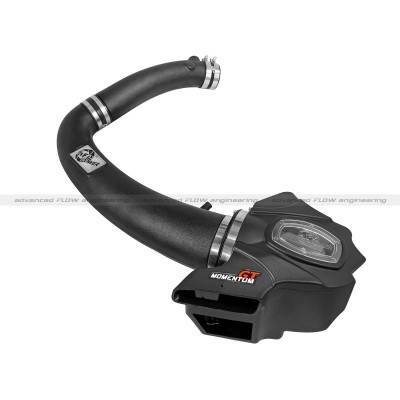 05-08 Dodge Magnum Hemi Throttle Body in 85mm or 90mm by BBK and Throttle Body Spacer by PowerAid & AFE Power. More air equals more power. 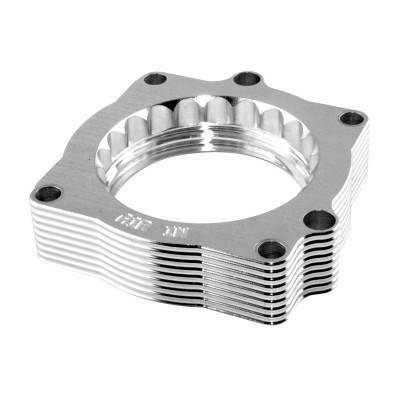 Increase air intake with larger throttle body and/or spacer. Dodge Ram Cold Air Intake & Filters. 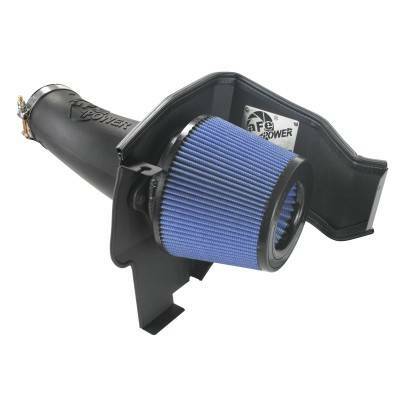 Dodge Ram 1500 Short Ram or Cold Air Intakes and Drop In Air Filters. 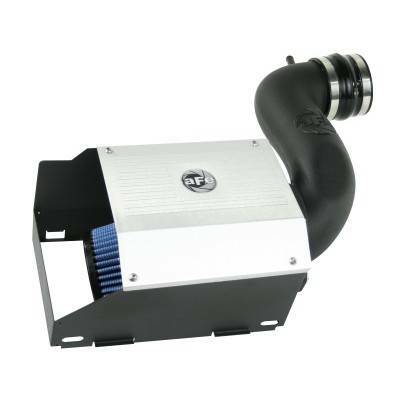 94+ Dodge Ram 3.7L 4.7L 5.2L 5.7L Hemi 5.9L Air Intake Systems provide better airflow and increased Performance and Fuel Economy. Normally ships out within 24-48 hours. 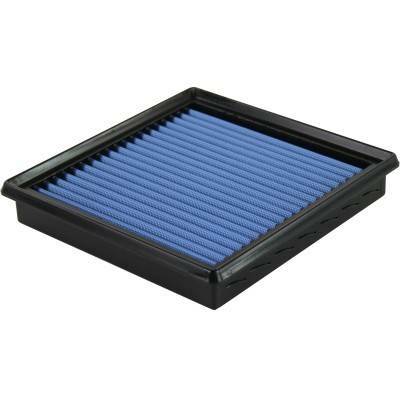 Description: 97-11 AFE Air Filter for Dodge Dakota / 98-03 Durango. Choose from AFE Pro 5R (Oiled) or Pro Dry-S (Non Oiled). 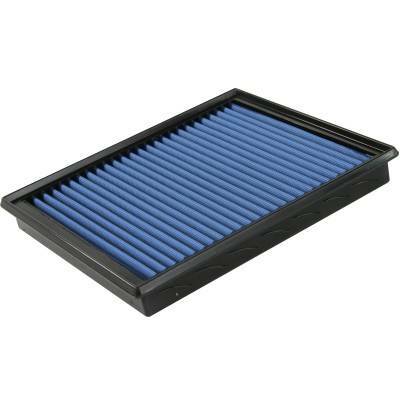 Description: 11-14 AFE Air Filter for Dodge Durango / Jeep Grand Cherokee. Choose from AFE Pro 5R (Oiled) or Pro Dry-S (Non Oiled). 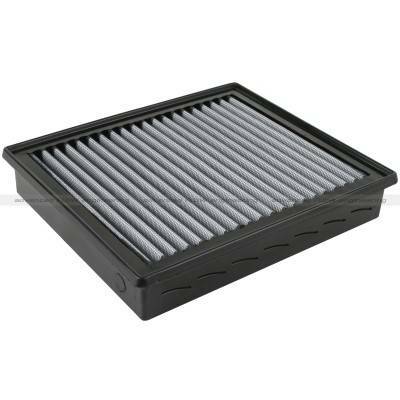 Description: 04-09 AFE Air Filter for Dodge Durango. Choose from AFE Pro 5R (Oiled) or Pro Dry-S (Non Oiled). 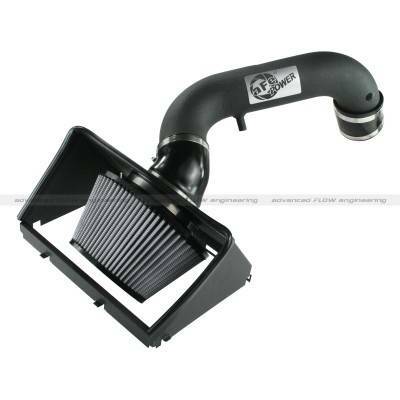 Description: 05-10 AFE Cold Air Intake for Chrysler 300, Dodge Charger, Challenger & Magnum 3.5L V6. This air intake system out-flows the factory intake by 140%. 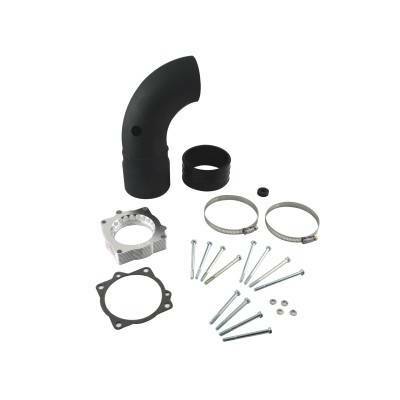 Description: AFE Cold Air Intake for 11-19 Chrysler 300C, Dodge Challenger & Charger 5.7L Hemi - AFE 54-12162 / 51-12162. 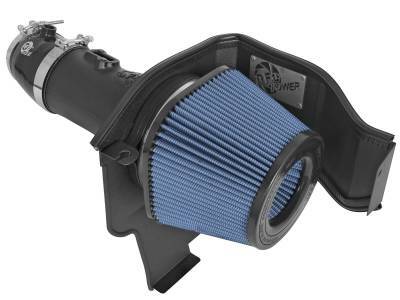 AFE's new 11-19 Hemi Intake produces 17hp & 17ft-lbs of torque. 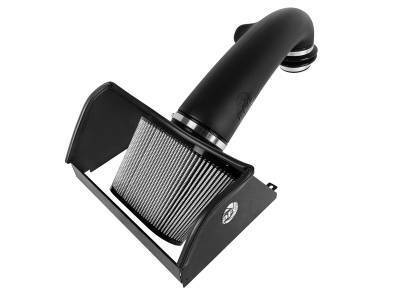 Description: AFE Cold Air Intake for 11-19 Chrysler 300C, Dodge Challenger & Charger 6.4L SRT8 392 AFE 54-12172 / 51-12172. AFE's new 11-19 SRT8 Intake produces 18hp & 22ft-lbs of torque. 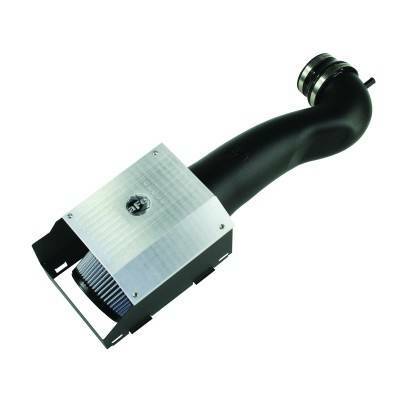 Description: AFE Cold Air Intake System for 05-19 Chrysler 300C, Dodge Challenger, Charger & Magnum (5.7L Hemi & 6.1L SRT8). 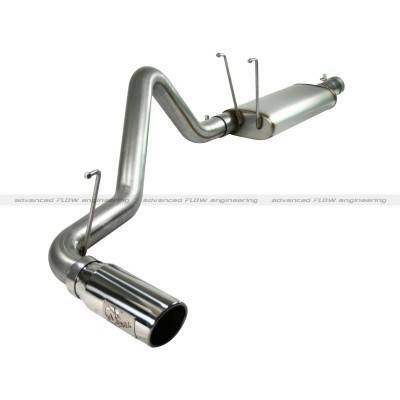 Description: AFE Cold Air Intake for 97-99 Dodge Durango & Dodge Dakota (5.2 & 5.9L V8). 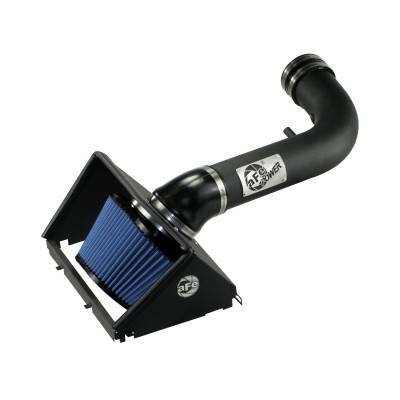 Description: AFE 5.7L Hemi Stage 2 Cold Air Intake System for 11-19 Dodge Durango / Jeep Grand Cherokee 5.7L Hemi 51-12241 / 54-12242. 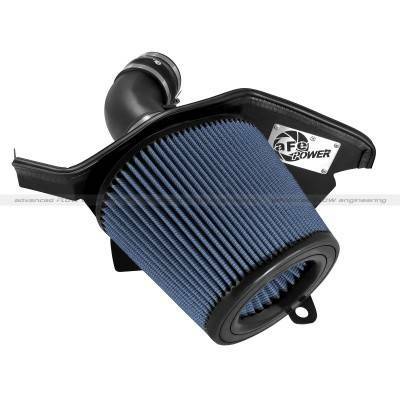 Dodge Durango AFE Cold Air Intake provides 19HP/20FT-LBS OF Torque and outflows the OEM system by 64%. Description: 2019 Ram 5.7L Hemi 1500 Stage 2 Cold Air Intake by AFE Power 54-13020D / 54-13020R. 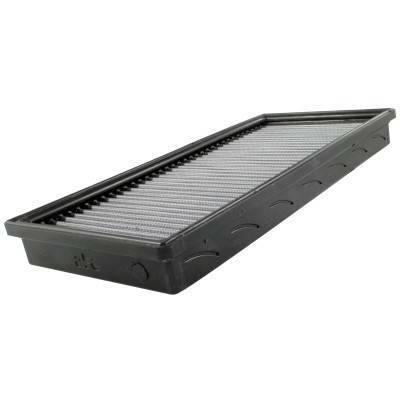 Available in Dry or Oiled Filter, the AFE Cold Air produces 54% more airflow over OEM intake system. 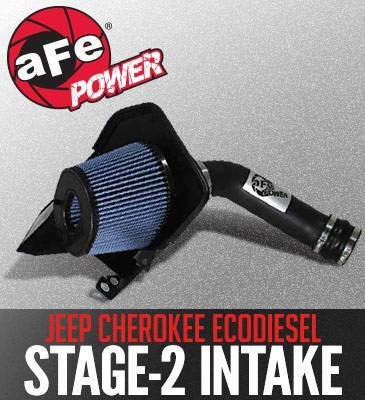 Description: AFE Power has recently introduced Stage-2 intake system for the 2014+ Jeep Cherokee V6-3.0L EcoDiesel. This cold air intake system resulted in 5 horsepower, 16 lbs. 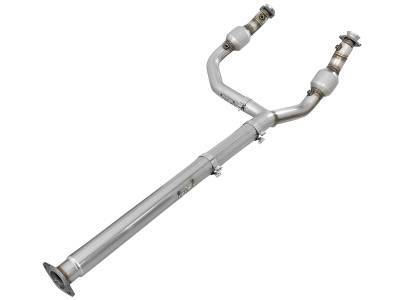 x ft. torque max gain and outflowed the factory intake by 30%. 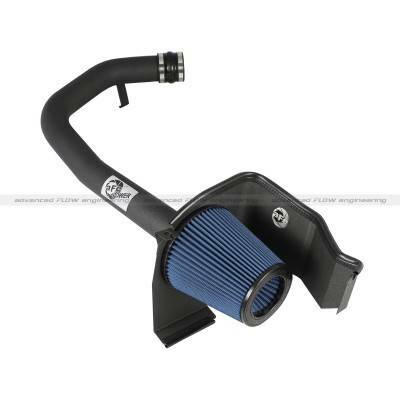 Description: AFE Cold Air Intake for 06-10 Jeep Grand Cherokee SRT8 6.1L Hemi 54-11192 / 51-11192. 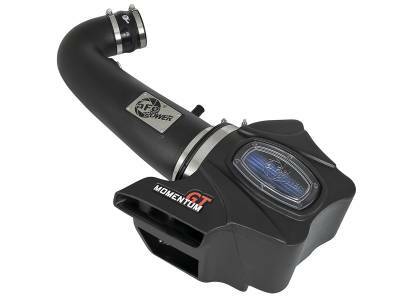 Jeep Grand Cherokee SRT8 AFE Cold Air Intake produces 18hp, 14lbs. x ft. torque and outflows the factory intake by 40%. 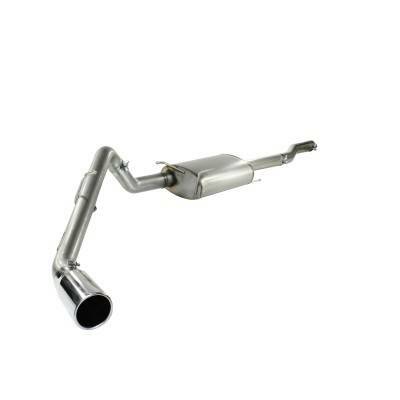 Description: AFE Cat-Back Exhaust System for 09-18 Dodge Ram 5.7L Hemi (1500) AFE 49-42013. 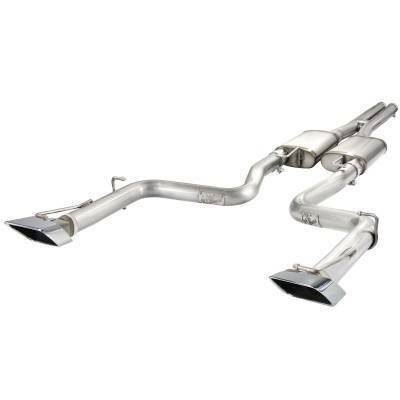 AFE Dodge Ram 5.7L Hemi Dual Exhaust outflows the OE Exhaust System by 130%. 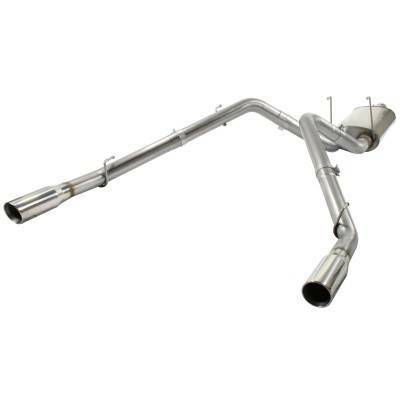 Dodge Ram AFE Exhaust constructed of 3" mandrel-bent 409 stainless steel. 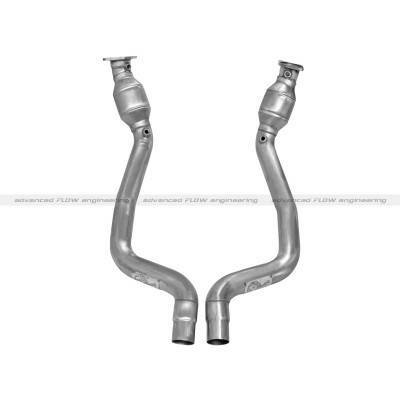 Description: 08-14 AFE Mach Force XP Cat-Back Exhaust 49-42028. 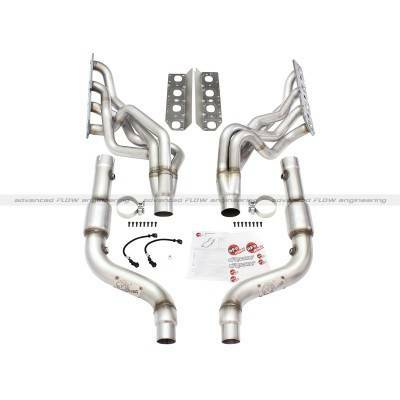 For Dodge Challenger SRT8. 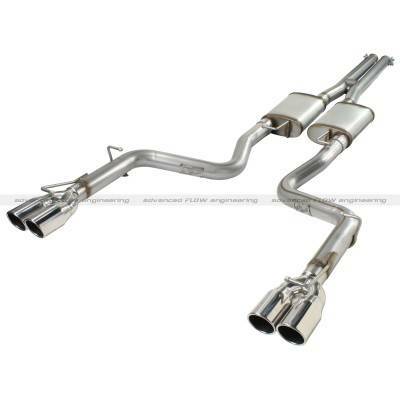 The MACH Force XP exhaust system for the 08-14 Dodge Challenger SRT-8 produced 10 horsepower and 14 lbs. x ft. of torque. Description: 15-19 Dodge Challenger / Charger Hellcat 6.2L AFE Momentum Magnum Force Stage-2 Pro Dry S Cold Air Intake 54-12802. 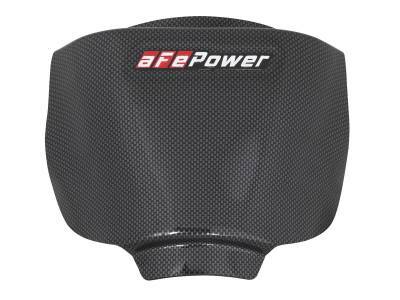 This intake system utilizes an oil free, 6-3/4" tall inverted top conical 360 degree radial flow performance air filter. Description: 11-18 Dodge Durango / Jeep Grand Cherokee 5.7L Hemi GT Momentum Cold Air Intake by AFE Power 51-76205-1 / 54-76205-1. The intake outflows the factory intake system by 42%. 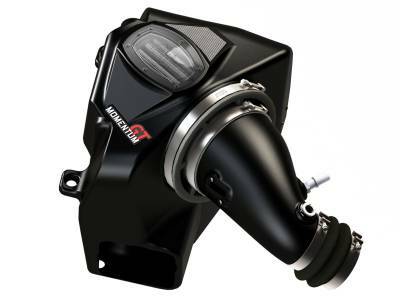 Gain over 16HP and 24FT-LBS of torque with this intake system. 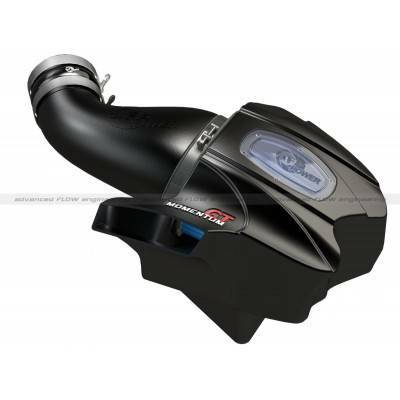 Description: 2019 Ram 5.7L Hemi 1500 Cold Air Intake by AFE Power 50-70013D / 50-70013R. 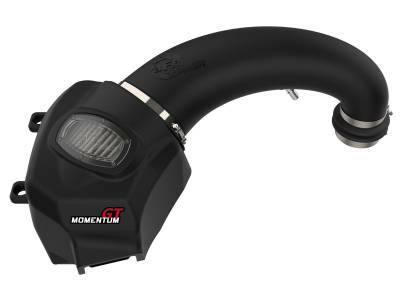 The AFE Momentum GT is the first available aftermarket Air Intake for the 2019 Ram 5.7L Hemi. Air Flow increase of 44% over OEM intake system. 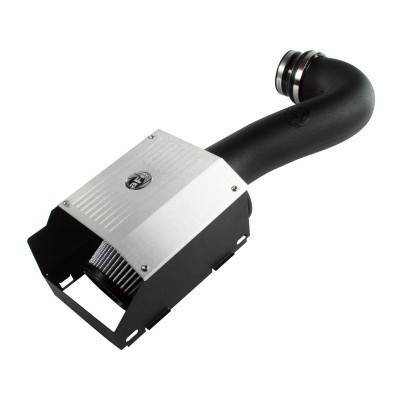 Description: 14-18 Dodge Ram 6.4L 2500 AFE Momentum GT Cold Air Intake System 51-72103 / 54-72103. 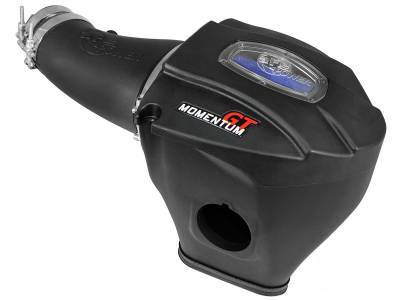 Unleash power and restriction with an AFE Momentum GT Air Intake for your 6.4L 2500 Dodge Ram. 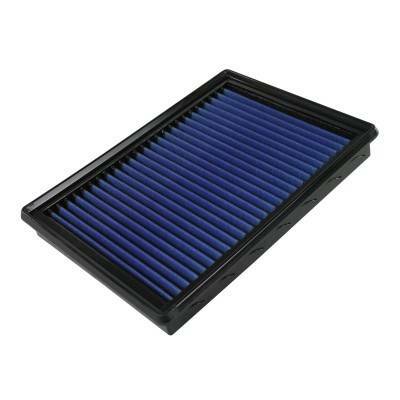 Available in Pro 5R or Pro Dry-S Filters. 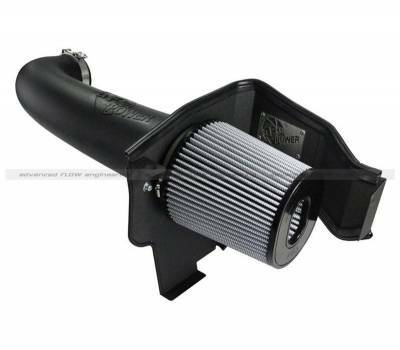 Description: 12-19 Jeep Grand Cherokee 6.4L SRT8 AFE Momentum GT Cold Air Intake System 51-76206 / 54-76206. This system uses a CAD designed, dyno-tuned, roto-molded intake tube to achieve maximum power gains while maintaining a perfect fit. Description: 15-19 Dodge Challenger / Charger Hellcat 6.2L AFE Momentum Magnum Force Stage-2 Pro Dry S Cold Air Intake 51-12802. 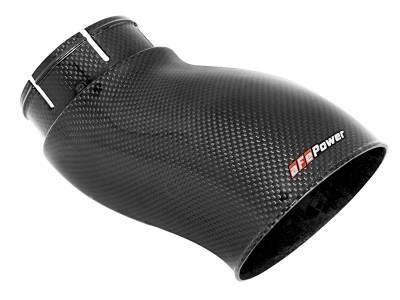 This intake system utilizes an oil free, 6-3/4" tall inverted top conical 360 degree radial flow performance air filter. Description: 11-19 300, Challenger, Charger 3.6L V6 AFE Scorcher GT Module 77-42011. 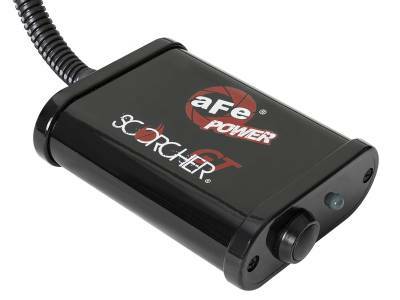 This quick and easy plug-and-play SCORCHER GT module adds significant power by altering MAP and IAT sensor signals, improving performance and throttle response. 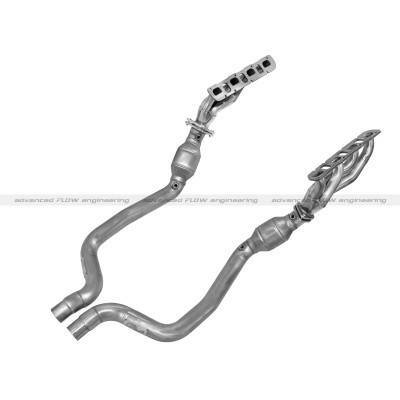 Description: 2019 Ram 5.7L Hemi 1500 Shorty Headers by AFE Power 48-32023. Dyno testing produced +37HP and +58FT-LBS of torque. 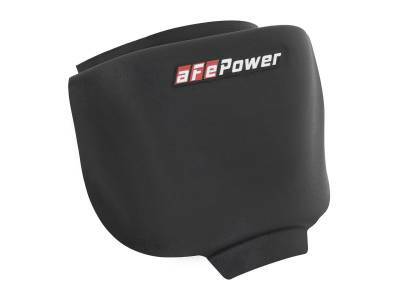 Gain even more power when combined with AFE Y-Pipe (also sold here). Description: 46-32002 AFE Throttle Body Spacer for 03-06 Dodge Ram 5.7L Hemi. Dodge Ram 5.7L Hemi AFE Throttle Body Spacer. 03-06 Dodge Ram Hemi AFE Silver Bullet Throttle Spacers increase horsepower, torque, throttle response and fuel efficiency. Description: 46-32006 AFE Throttle Body Spacer for 03-08 Dodge Ram 5.7L Hemi. Dodge Ram 5.7L Hemi AFE Throttle Body Spacer. 03-08 Ram Hemi AFE Silver Bullet Throttle Spacers increase horsepower, torque, throttle response & fuel efficiency. 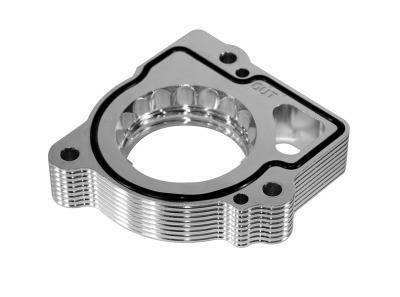 Description: 46-32005 AFE Throttle Body Spacer for 09-19 Dodge Ram 5.7L Hemi. 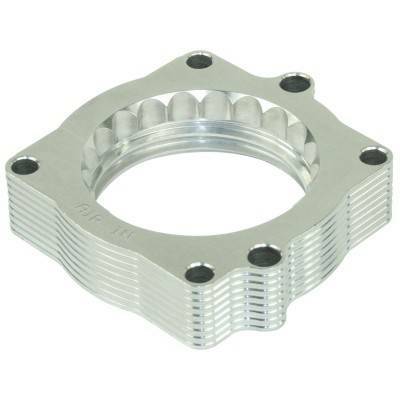 Dodge Ram 5.7L Hemi AFE Throttle Body Spacer. 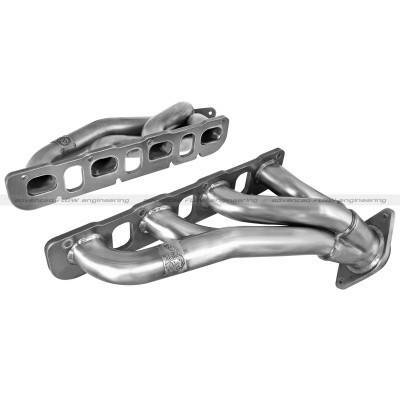 09-19 Dodge Ram AFE Silver Bullet Throttle Spacers increase horsepower, torque, throttle response and fuel efficiency.